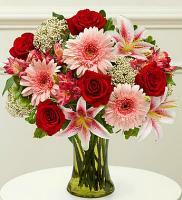 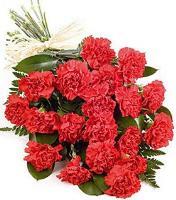 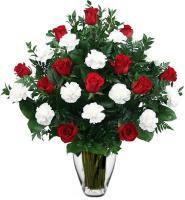 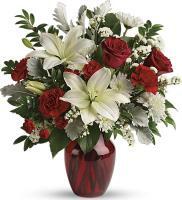 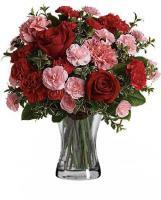 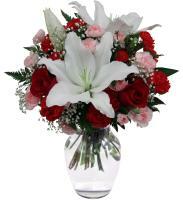 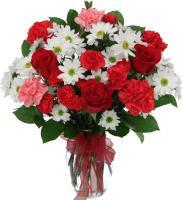 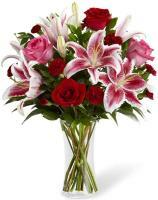 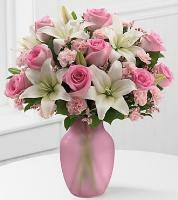 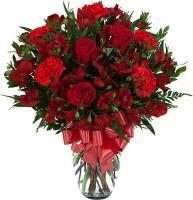 You can easily place your order online and ensure flower delivery in Gozo. 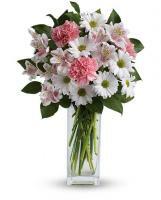 Our expert staff members are ready to help you with all your floral needs, including ordering flowers online to Gozo. 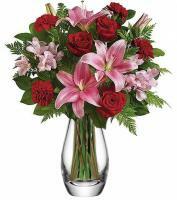 So make sure you do not disappoint your loved ones this upcoming occasion - send them a bouquet of fresh flowers, prepared by local florists! 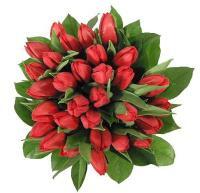 Our local flower shops provide you with a huge network of florists in Gozo. 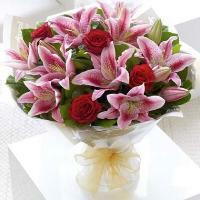 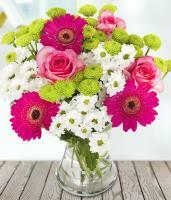 Our local Gozo florists are skilled and experienced to handle your fresh flower orders. 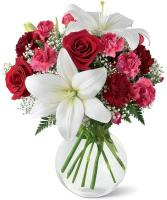 Our florists in Gozo are also able to design your floral arrangements just the way you want it to be or even better. 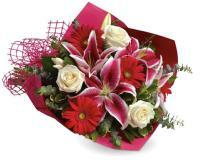 Our florists in Gozo are fully dedicated to preparing the finest flower delivery service at the cheapest price. 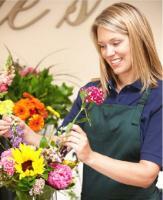 With our local florists in Gozo, you save both time and money when you order fresh flowers on Flowers.com.mt.